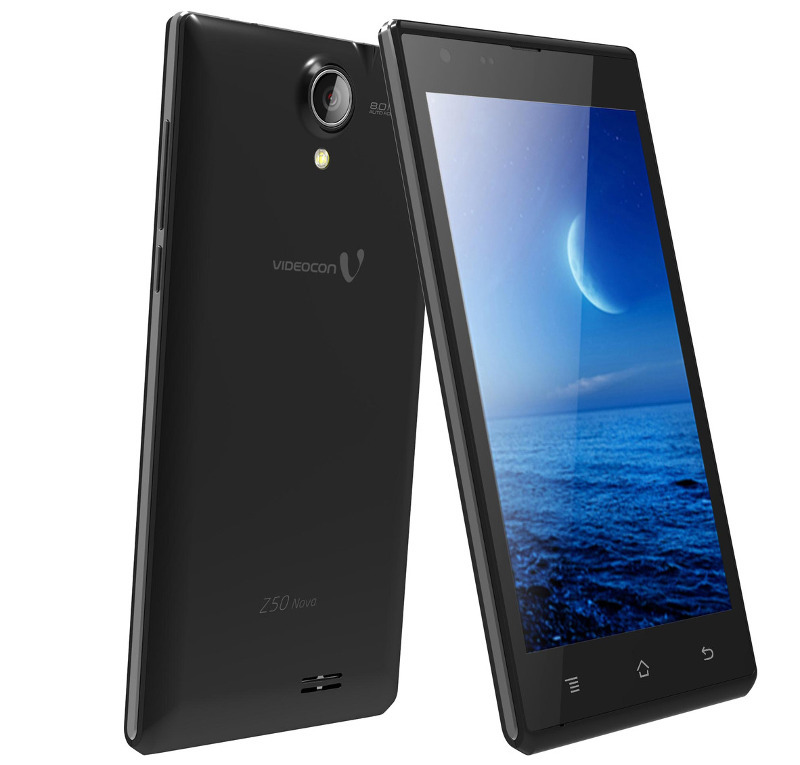 Videocon has launched Infinium Z50 Nova, the company’s latest smartphone in the Infinium series. It has a 5-inch qHD display, is powered by a 1.3GHz quad-core processor and runs on Android 4.4 (KitKat), similar to the Infinium Z50 Quad that was launched last month. It has a 8-megapixel rear camera with Sony Exmor R sensor, LED flash and a 2-megapixel front-facing camera. It comes pre-installed with V-Secure and V-Safe with 90 days free subscription, Hungama, Fun Zone, GT Racing 2 and Modern Combat 4. It has 1GB RAM, 8GB of internal storage with expansion slot and packs a 1900mAh battery. Today, consumers intend to own a smartphone with advanced technology, maximum features and stunning design. We as a consumer-centric brand cater to these demands of the consumers and bring brilliant specs and stunning performance at a reasonable cost. A great choice for the uber smart-generation, Infinium Z50 Nova offers affordability and stylishness providing a smooth, faster and never before seen smartphone experience to the consumers. We look at this association with Flipkart.com as an enduring commitment to reach out to the potential consumers and offer the best amalgamation of smartphone technology and design at an affordable pricing. Backed by the cutting-edge nation-wide product deliverance of Flipkart.com, we are confident that this collaboration will enable us to build up our consumer base in the country. 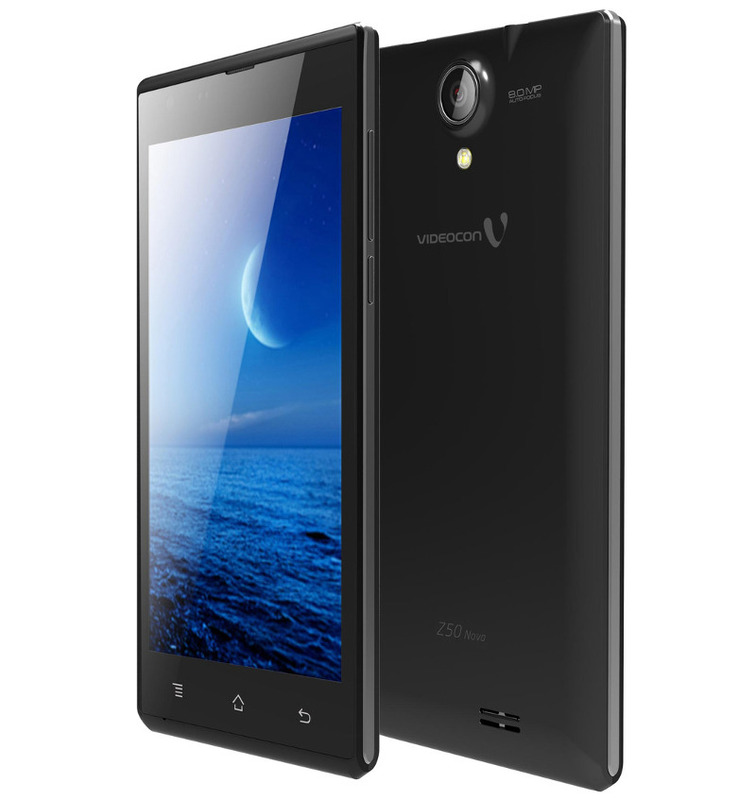 The Videocon Infinium Z50 Nova comes in Sparkling Black and White colors and is priced at Rs. 5,999. It is available exclusively from Flipkart.